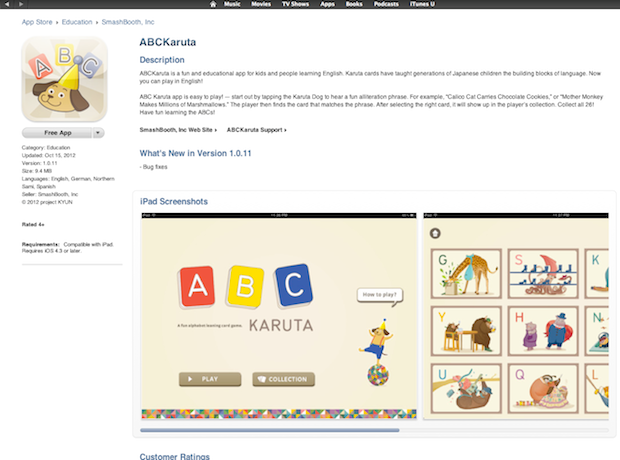 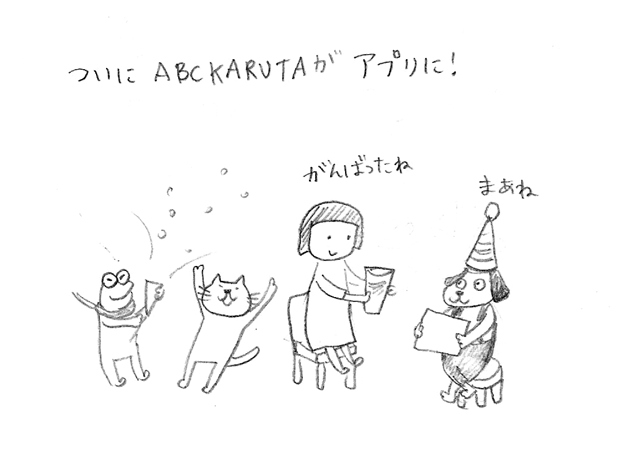 Finally my ABC Karuta become iPad app! 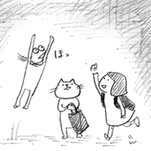 2days only FREE download campaign! 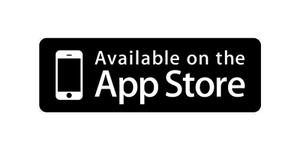 click the button to go to iTunes store.